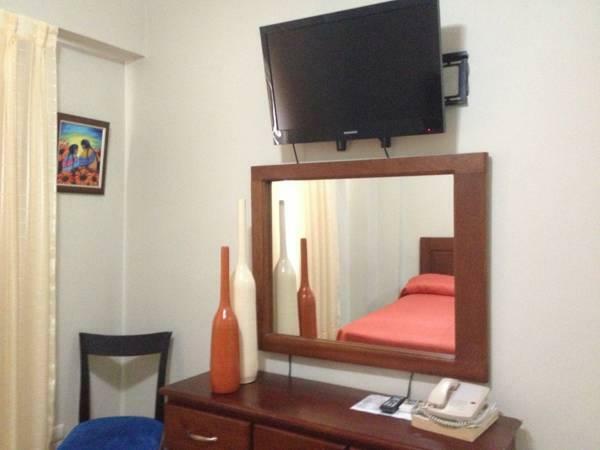 ﻿ Best Price on Hotel Century Plaza in Santiago De Los Caballeros + Reviews! 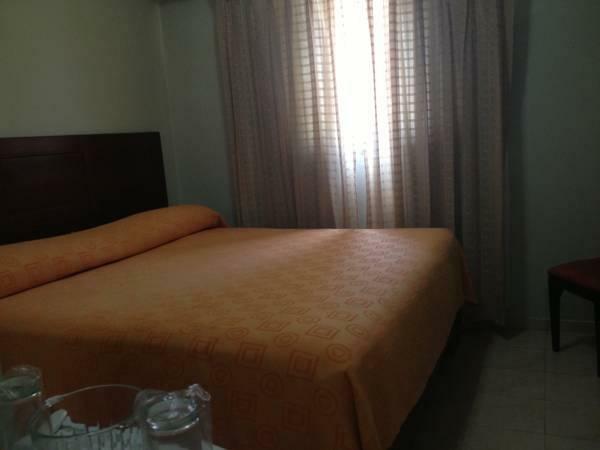 The Hotel Century Plaza is located just 1.5 miles from the center of Santiago and provides guests free daily breakfast and free Wi-Fi. It has a 24-hour front desk and on-site car rental. The air-conditioned rooms at this modern hotel include a flat-screen TV with cable channels, as well as a safe, mini-bar and a private bathroom with a shower and hairdryer. Local cuisine is served all day at the on-site restaurant, and guests will find 3 other restaurants within 215 yards of the property. Hotel Century Plaza, located within a 10-minute drive of a major golf course, also features a business center, meeting facilities and babysitting services. 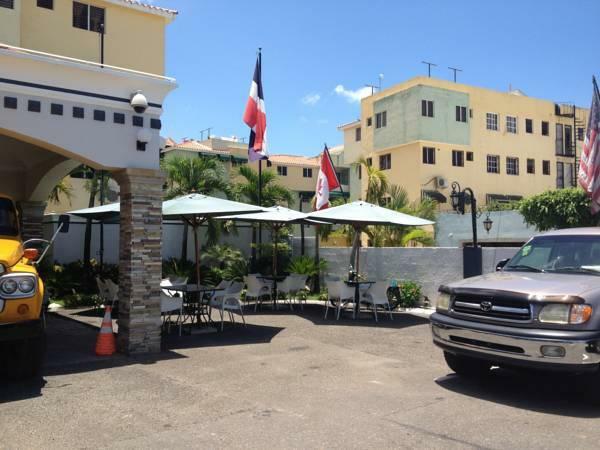 Fort San Luis is a 5-minute drive from the property, and guests can reach Cibao International Airport within a 20-minute drive. Mediocre hotel with lazy and slow staff. Nothing really special about this hotel. The breakfast buffet was good was good. the location and layout of the hotel was strange and unpleasant.